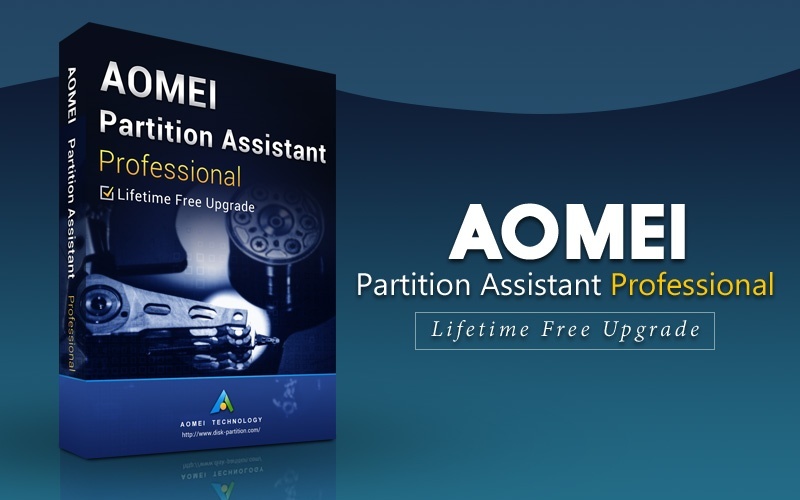 NOTE: The "Lifetime Free Upgrades" license ensures that you're entitled to upgrade for FREE to any later new versions that we release after you buy. No annual billing or renewal cost. The license also includes free perpetual technical support.